David & Rosa Pharma Co.; Ltd is a trusted partner. We import only high quality products and will become one of the leading pharmaceutical companies in Cambodia. We will try our best to expand our business in neighbor countries in the near future. 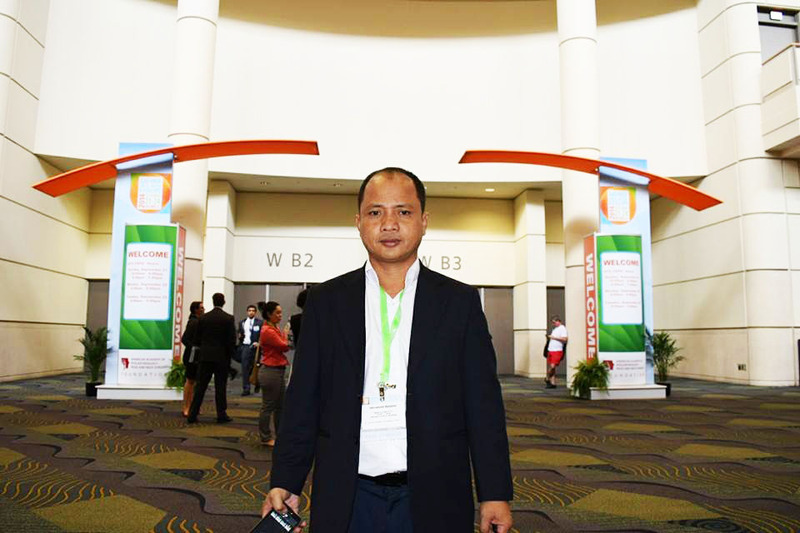 Managing Director: Mr. Hem Chanlach has the experience more than 10 years in pharmaceutical market with the position of Sale Representative, Medical Representative, Product Specialist and Business Manager with world leading pharmaceutical companies such as Roche, Bayer, Schering Plough and MSD.